Make an Ohhio Braid Rug with our beginner-friendly illustrated instructions. These instructions were created with total novices in mind. 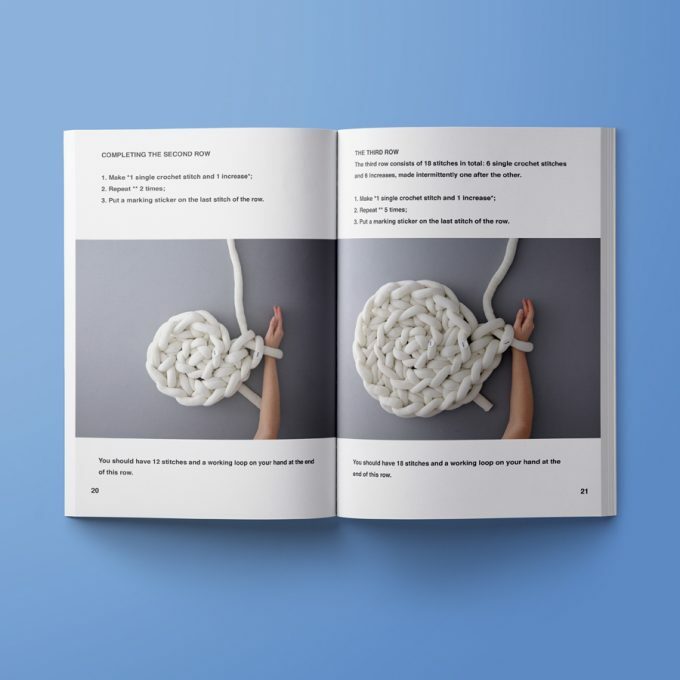 You can use them to successfully make an Ohhio Braid Rug even if you’ve never knitted or crocheted in your life. 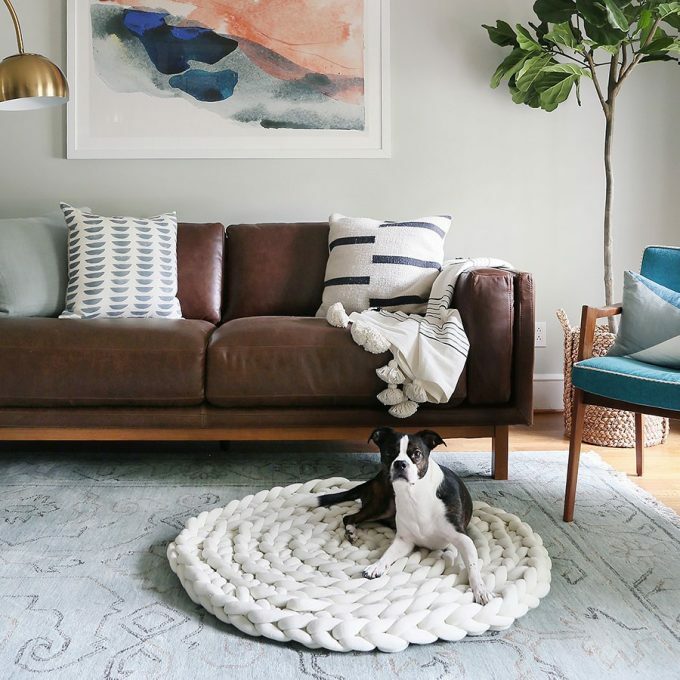 Large Round Rug – 42″ / 105 cm in diameter. 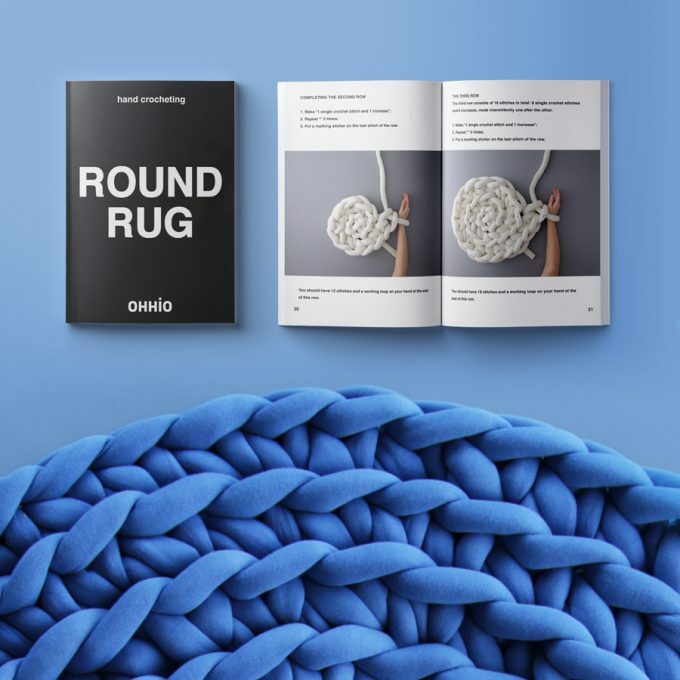 To make this rug, you’ll need 40 meters for a small-sized rug, 80 meters for a medium-sized rug and 120 meters – for a large-sized rug of Ohhio Braid.